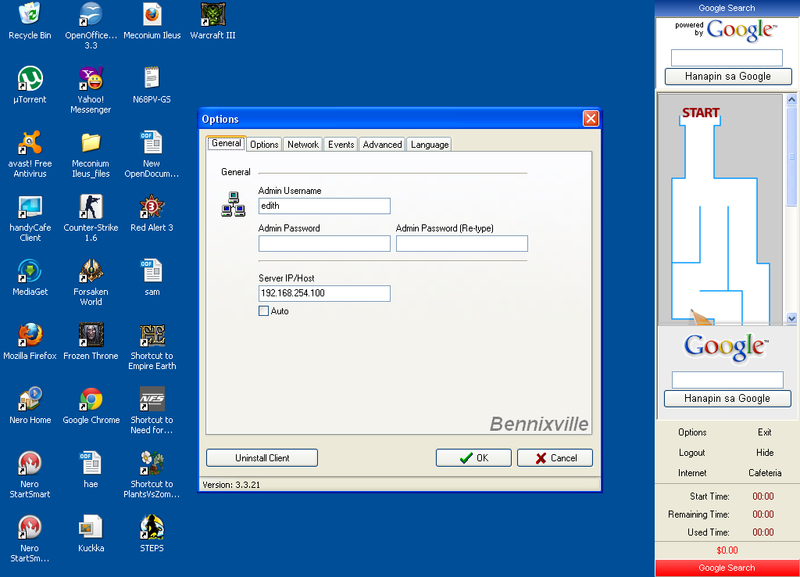 Home HandyCafe Software Review HandyCafe v3: The best Lifetime-free Internet Café Software! 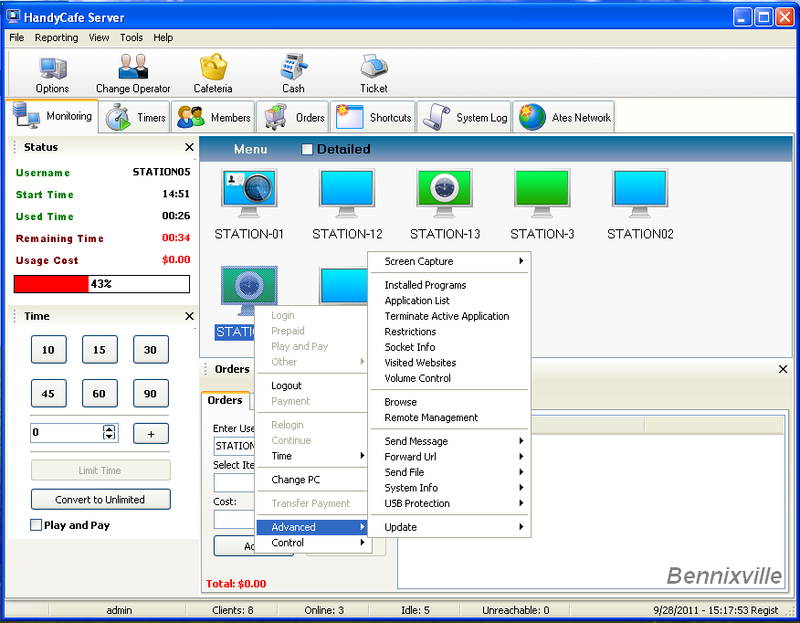 HandyCafe v3: The best Lifetime-free Internet Café Software! Having a good Internet Café software is a plus to your business where it enhance consumer satisfaction and convenience as well on your part as the owner.Well, talking about Internet Café Software there’s a lot of them but today I would only share about the goodness of having Handy Café as a solution to your cyber café business. 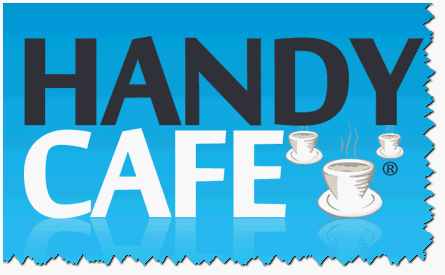 HandyCafe is an Internet Café or CyberCafe software developed by Ates Software & Internet Technologies-a Turkey-based software developer company but I am not sure when it started since 2004 our school was using Handy Café to manage our Campus Internet Lab. Today, HandyCafe claimed that it runs over 45,000+ Cyber Cafes in 180 countries in around the world that caters more or less 2.5 million customers everyday.And it’s now in the stable version 3.3 which compatible with Windows OS such as XP, Vista and Win 7 as well. 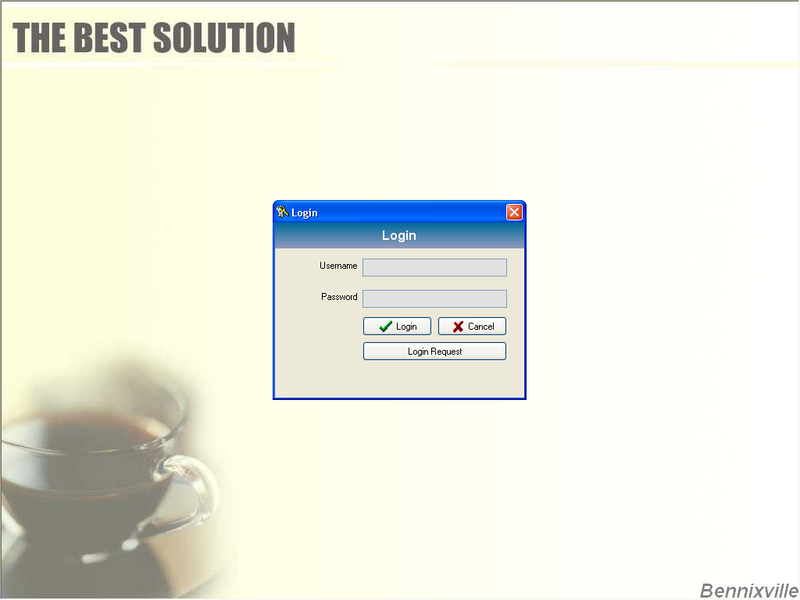 1.It’s Totally Free- Handy Café is a lifetime-free software.Both HandyCafe and it’s extra Handy café Firewall software are 100% free..All you need to do is to register to acquire your Legal License Info that would be sent to your email address in a minute then, it’s up to begin the installation. 2. Easy to Install – HandyCafe is only a 12mb while the Handy Safé Firewall is 4MB to download and each update is around 7m in size–very small compared to other solutions. 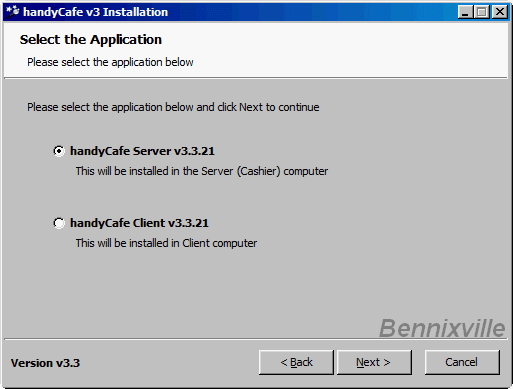 I personally like the setup of Handy Café because it’s very easy to install- both the server and client installer is packed in one file. 3. Light Interface- Handy Café is very light and user-friendly with regards to interface.When I first install it in a 6 years old Pentium 4, it doesn’t bang at all-always up...Navigating around the Main Server interface, you see it was simply well-structured and you can configure all the control hassle-free with very accessible forms.The Client interface loads fast without annoyances to customers surfing experience and can configure easily. 4. Less Ads-I should say its has a Less Annoying Ads placement. The client will see only two ads; one in the right side along the interface and the second is the browser.Everyone should understand why there’s an ADS because it’s the bloodline of the developer since their products is totally free-that’s their means to monetize it.Handy Café all-in-all has a user-friendly ads that doesn’t interfere customers browsing. Client Computer Monitoring- from the Server you can monitor and control everything in the Clients PC. You can connect remotely to install, troubleshoot , help your client or transfer file quickly. 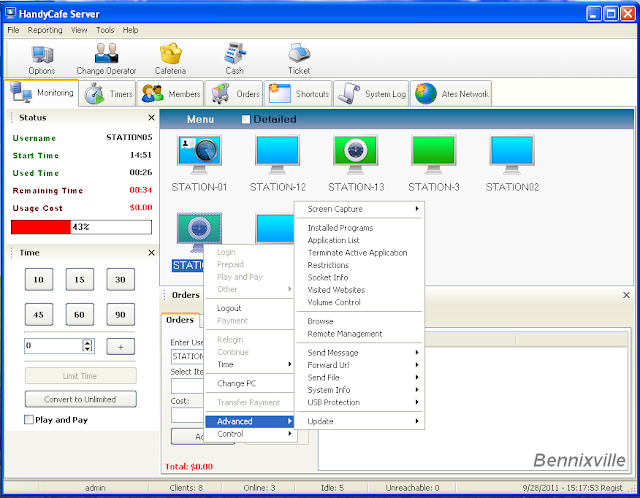 Take desktop screenshot or view the customers visited sites.You can wake up, shutdown, restart, log off computer in LAN connected to your Server.Handy Café allows you to manage all running applications on each client PC, you can filter BAD WORDS, protect USB ports and you can send message to all your customers. No worries with accounting-related task because you can track anything and can print or export reports quickly.You can generate Tickets with different prices for every clients or create Members with special prices would ease your charge tracking. For detailed features info read here. Totally free(Handy Café v3 and Handy Café Firewall).No retail,no upgrade cost.